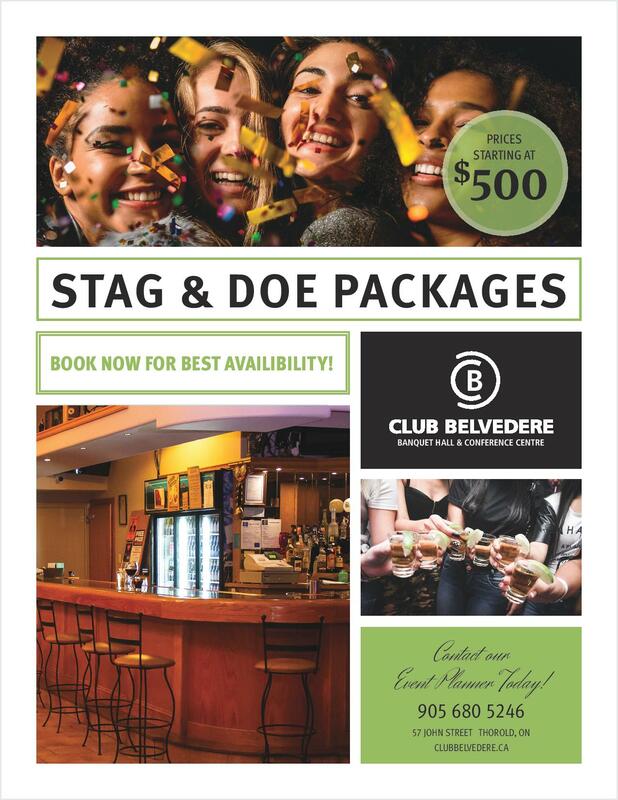 Club Belvedere- Stag & Doe and Wedding Packages! 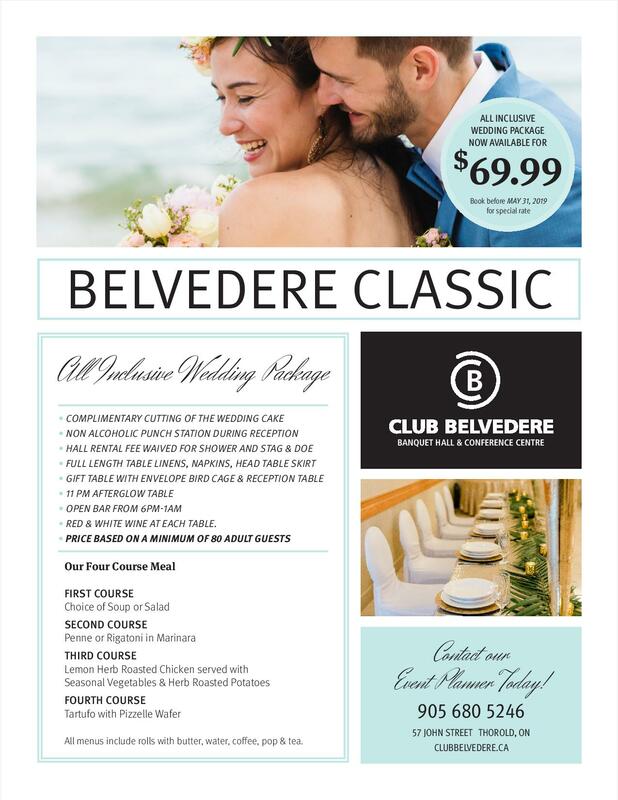 Club Belvedere is your one stop for your wedding. Please view the below for Stag & Doe and All Inclusive Wedding Packages! Thank you, and have a great business day!